Dr. Jose Garcia first came to CMMB as an intern at our headquarters in New York City. While he loved the experience, he remembers feeling like something was missing. Unable to shake that feeling, Jose applied to become an international volunteer. 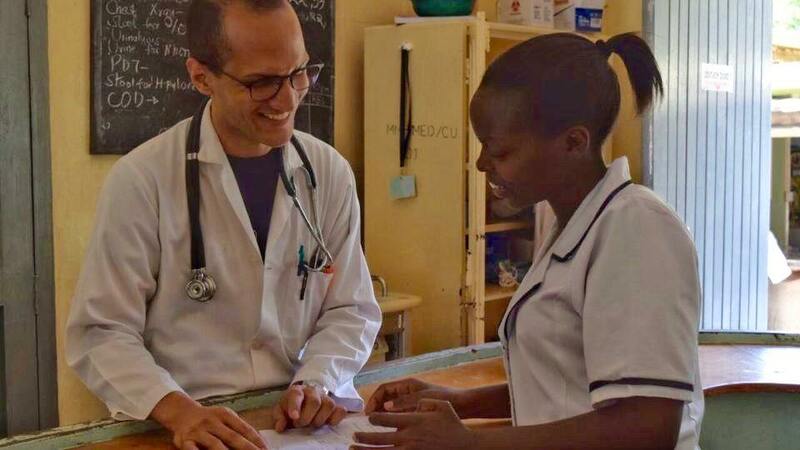 Earlier this year he was selected as an Aurora Fellow and at the end of July 2018, he traveled to Kenya to begin a one-year placement serving as a medical doctor at the Mutomo Mission Hospital. 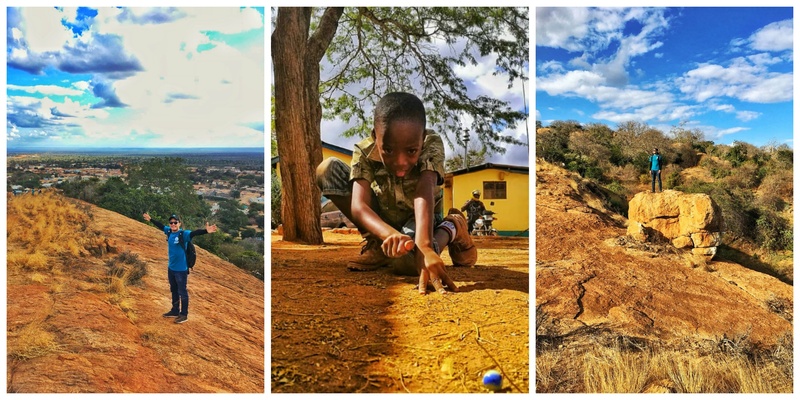 Below, he shares his first impressions about living, serving, and exploring Mutomo, Kenya. “Oh! You’re going to a such needy place!” That’s what I heard from everyone when I said I was traveling to Africa. I remember telling my parents , “I’m going to serve in Kenya for a whole year.” They were devastated. They didn’t understand why I would choose to expose myself to “such poverty and limited conditions.” My friends wondered the same. Mutomo isn’t that different from my hometown. Back in Santo Domingo, I worked in very low income communities that were located right in the center of the city. 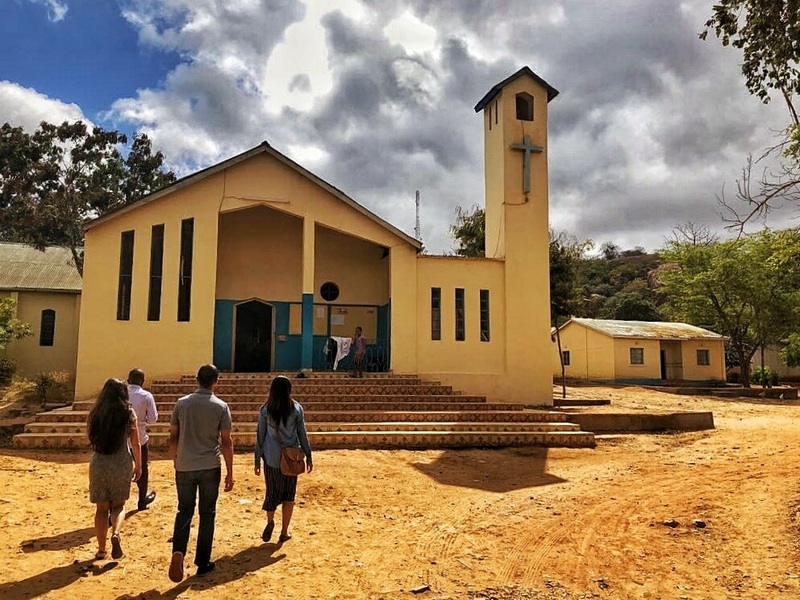 Outside of Santo Domingo are what we call the “bateyes” where plantation workers live with little to no resources, I spent some time working in these areas too. 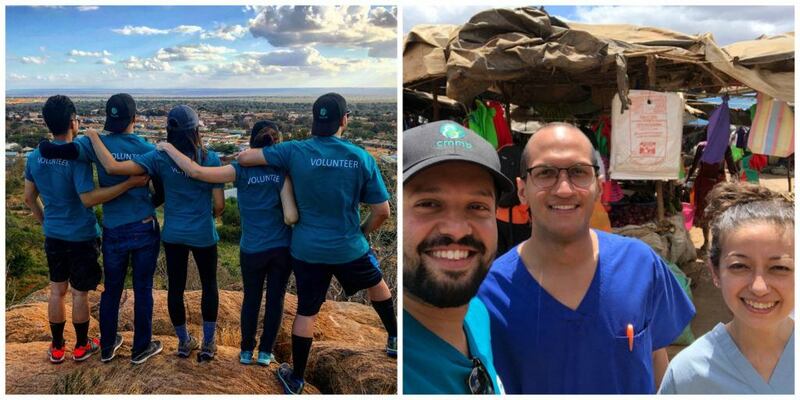 The “bateyes” remind me of Mutomo in a way – there are no roads, there is dust everywhere, people generally live on less than two dollars a day, and still the people are so kind. Running water is a privilege for very few. 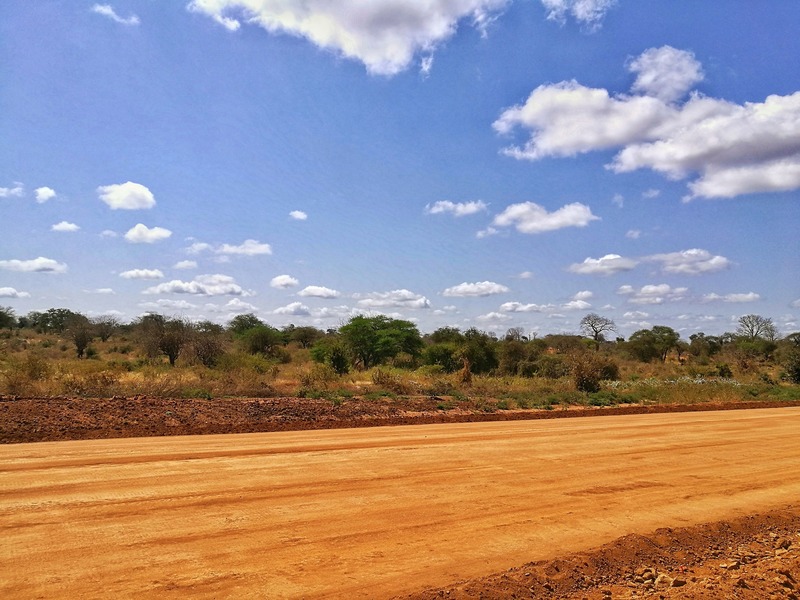 Most people – and by people I mean women and children – have to walk miles to get water. This poses a huge threat to public health. Too many live too far away from healthcare. 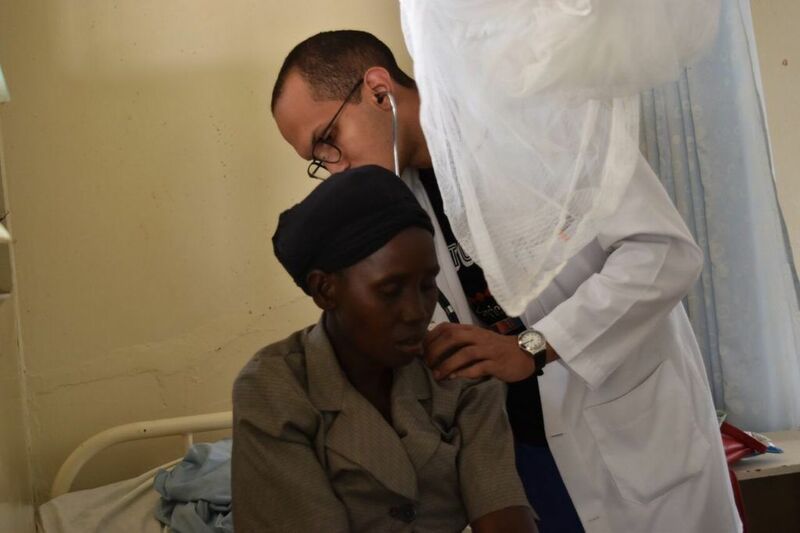 Most of our patients at Mutomo Mission Hospital travel very long distances (20-40 km) to seek care and most have very little money, limiting their options for treatments and procedures. Sometimes they even have to stay at the hospital days after being discharged because they’re unable to pay the bill. But for all its challenges, and there are many, this place is special. Poverty is not their story. Since the moment I arrived, I’ve felt at home. I have been touched by people’s humbleness and kindness. They are always willing to help. They ask lots of questions, interested in hearing about my life and background and always open to share their own traditions -more than happy to teach me Swahili (one of the official languages here in Kenya). They are proud of their culture. The children find ways to have fun. Teenagers joyfully participate in mass every Sunday. 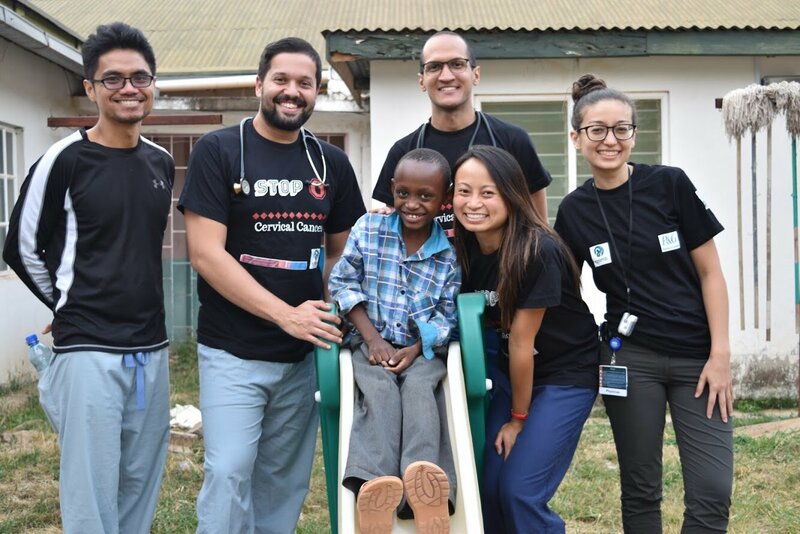 People go out and take whatever the day brings them with a smile and hard work – both at the hospital and in the communities surrounding it. 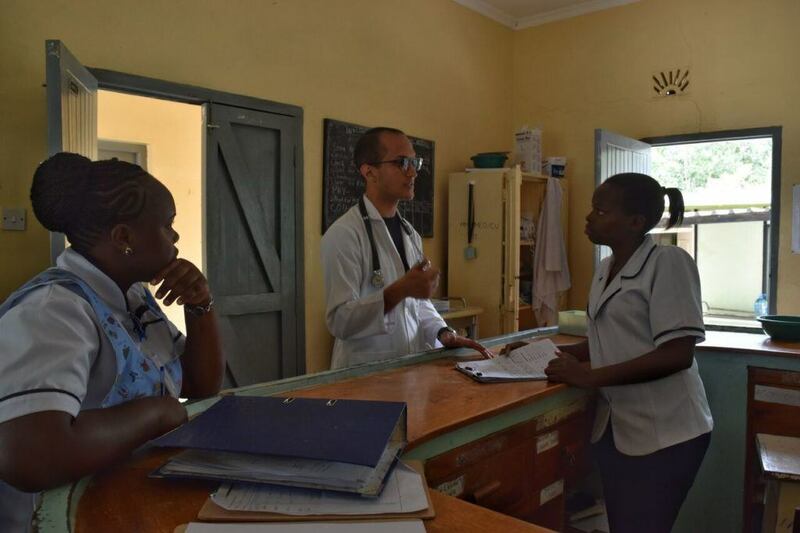 At Mutomo Mission Hospital the local staff, although few, have great minds and and even greater hearts. 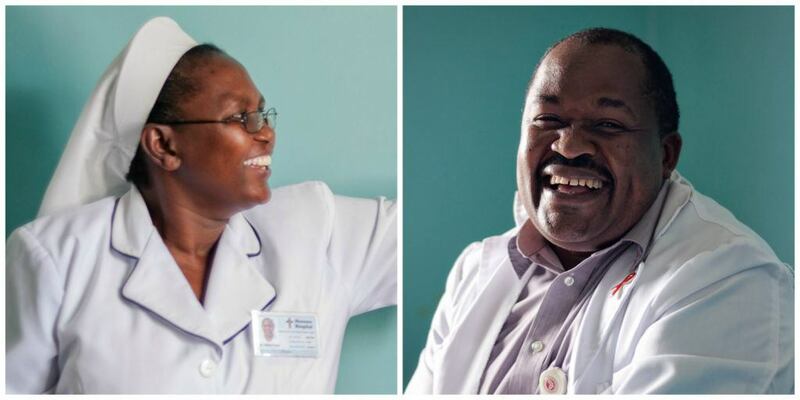 Staff like Dr. Bella, Dr. Mutua, and Dr. Amollo, along with the hospital administrator, Sister Mary are so dedicated and work so hard to make this facility the best in the area. 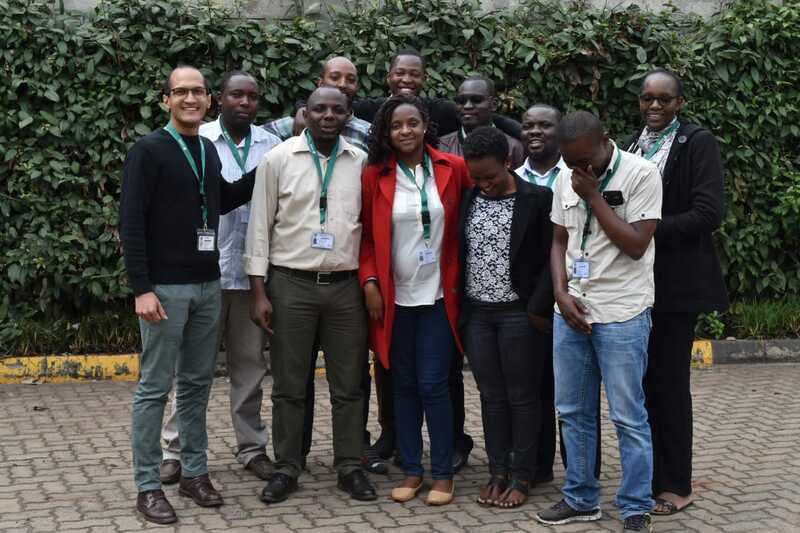 Along with the continuous flow of medical specialist volunteers that come to serve, like the Authority Health medical residents who are here now, I truly feel there is so much that I will learn. Despite all that it lacks and the challenges its people face, this hospital, this community, and these people have more good to offer me than I could ever hope to leave behind. Certainly The future it’s bright for Mutomo. Jose with his fellow volunteers. Jose with Authority Health medical residents and Josh. 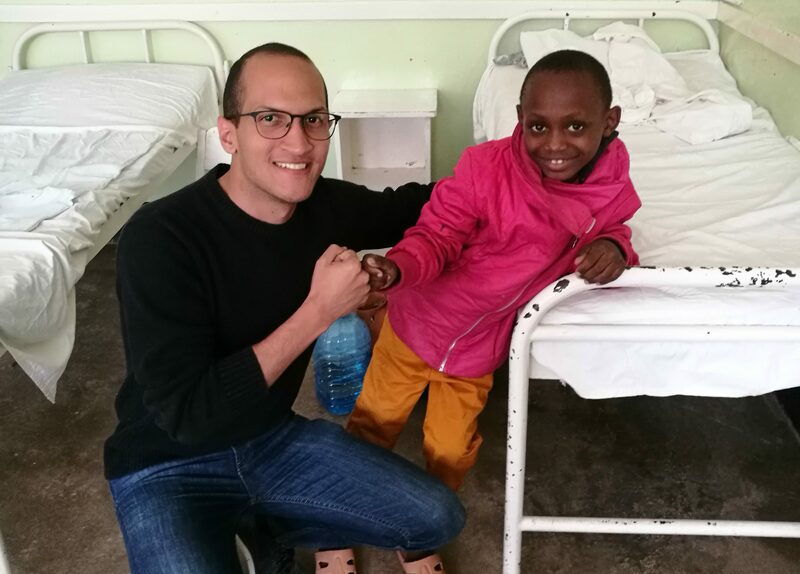 Josh, came to the Mutomo Mission Hospital for an appendectomy and after he was treated, had to stay in the hospital until his bill was paid. Jose and the other CMMB volunteers had the chance to spend some time with him. Dr. Jose with Josh. Jose tells us that Josh’s smile is contagious!